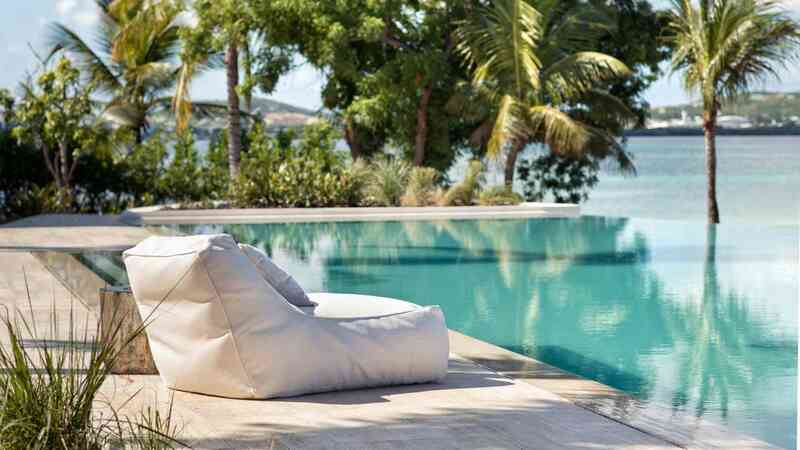 A private hideaway off the north-eastern coast of Antigua, Jumby Bay is as close to paradise as you can get. 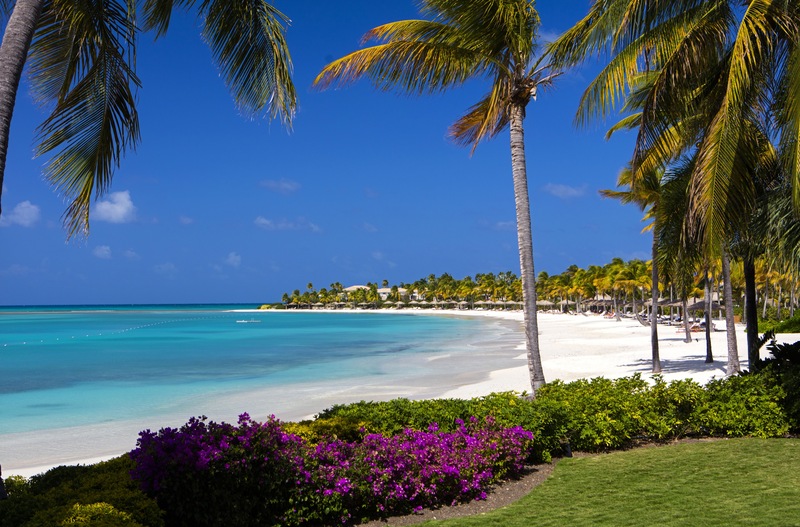 The accommodation is stunning and available to rent or to buy – and who wouldn’t want to live in a setting where you can take a dip in the crystal clear waters of the Caribbean Sea? We were approached by an existing client to work with various partners to create a website for the luxurious hideaway island Jumby Bay. Working with a prestigious visual identity and packaging design agency, we designed and built the re-branded Jumby Bay Island website, creating an elegant and understated introduction to the island. Our modern, responsive site is a visual representation of this luxurious and tranquil island, and uses stunning photography to accentuate the island’s natural beauty. A inspirational and pleasurable project to work on. Take a look, it will whisk you away to paradise.